We are in the festival mood! The dream Mauritius of tomorrow! 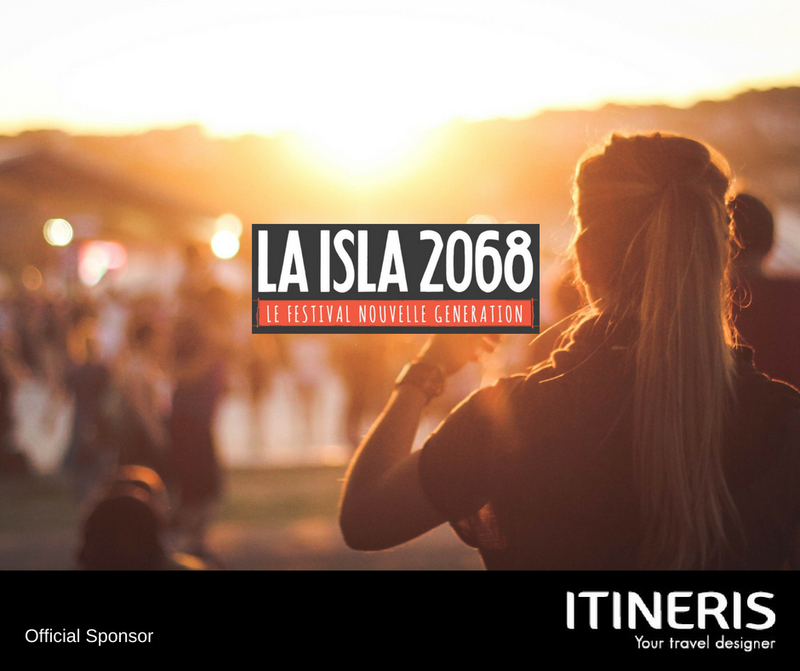 The Isla Social Club imagines a new generation festival, Music-Green-Social, bringing together the best of the new artistic wave of Mauritius together with iconic foreign artists from Bombay and Paris; and the collaboration of NGOs. Saturday, May 12, from noon to midnight, at the Chateau de Labourdonnais. The Itineris team, as an official sponsor will be there. Come and see us! 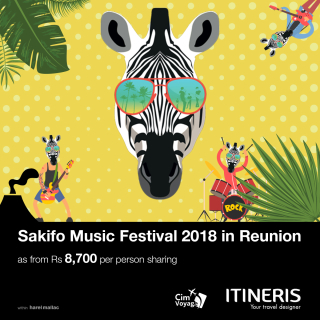 The Sakifo* Musik Festival is a music festival which has been held every year since 2004 in Reunion Island. Hotels are almost fully booked during the event. We managed to secure a few very last rooms!